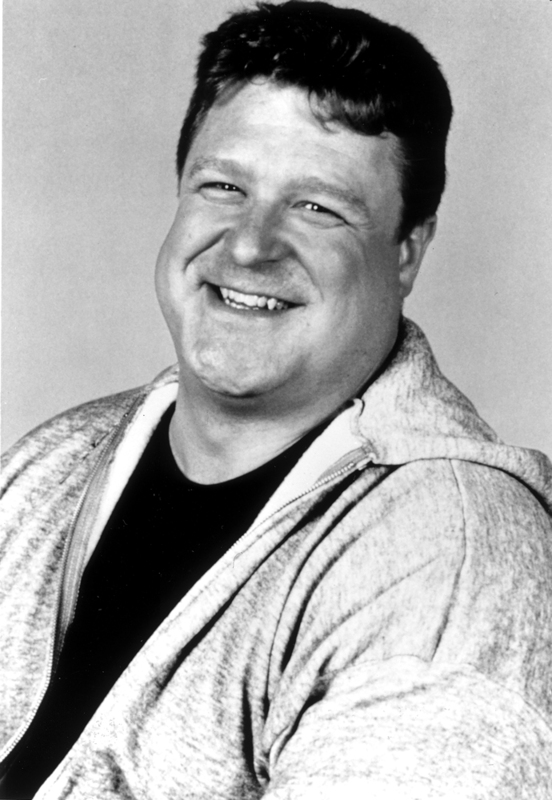 A native son of Affton in St. Louis County, John Goodman studied drama at Southwest Missouri State and later made his mark with distinctive, often hilarious character performances in films such as True Stories and Raising Arizona. Drawing on his St. Louis roots for inspiration, Goodman starred from 1988 through 1997 as Dan, the lovable, working-class husband on the acclaimed television series Roseanne. Also a talented stage actor, Goodman moved to leading roles in films such as The Babe and The Flintstones. Admired by his peers and immensely popular with his fans, John Goodman’s work reveals a gifted, down-to-earth actor with tremendous range.